Is getting close to God the most important goal for Christians? Does God want us to focus our entire attention on Him? 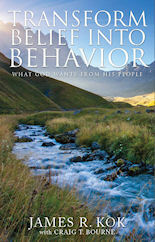 Transform Belief Into Behavior underscores the important answer to those questions: Christianity is much more than worship or concern for God’s blessing or approval; it is about people making this world a better place. God’s agenda is to lead humanity to more beautiful, enjoyable and healthier lives. Christians must be alerted to the awareness that people’s contributions, their inventions and creations are evidence of God’s goodness and love for humanity. 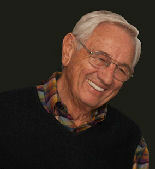 Their lives are partnerships with Jesus in expressing loving-kindness every day, in very way imaginable. Watch the book trailer . . . 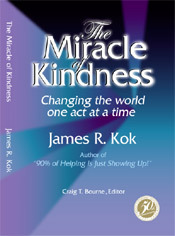 The Miracle of Kindness will change you for the better as soon as you read chapter one. The change will be easy, gentle, natural and beneficial to everyone you meet. 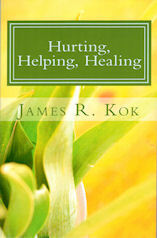 Reading this book will put you on the team, working to make the world better through Simple Acts of Care and Kindness. The loving kindness of good hearted people is a powerful force for peace on earth. You really shouldn’t say “I LOVE YOU” unless you mean it. But if you mean it, you should say it a lot. People forget.